Find competitive quotes on outdoor advertising in Cathedral City! Cathedral City offers a fantastic variety of shopping spots making it a top choice for your outdoor advertising campaign. 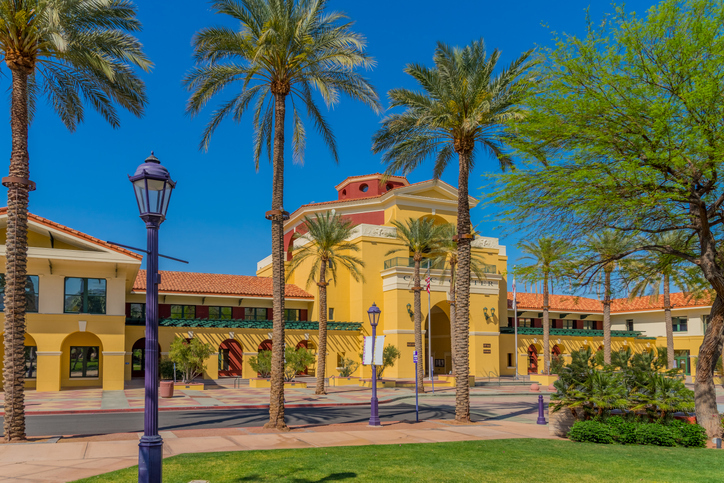 The city boasts Cathedral Village Shopping Center and Cathedral City Marketplace as excellent sites to target. Additional traffic hubs are located by Canyon Plaza Shopping Center, Cathedral Gateway Plaza, and Golden Mile Center. Whether you’re looking to reach shoppers headed to Plaza Rio Vista or movie fans by Cathedral City 10, you can depend on BillboardsIn. Regardless of your target market, you’re sure to find a great fit with transit, street furniture, and billboard advertising options. Click an ad type below to find out more. Or, get started by browsing BillboardsIn’s massive database of outdoor advertising options.